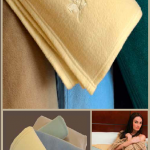 Treat yourself with the softness and warmth of these beautiful deluxe plush blankets. 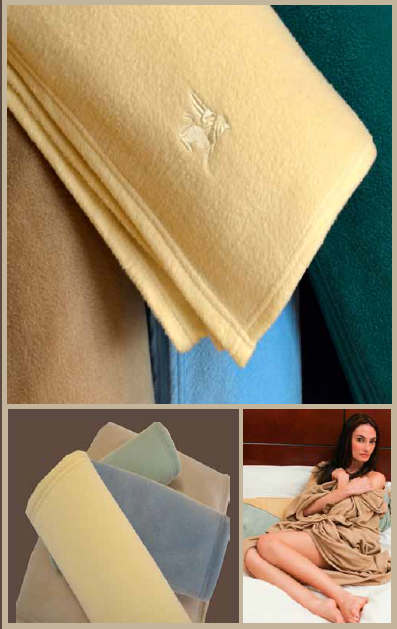 Our Deluxe plush blankets are manufactured with the finest and softest fibers and are of the highest quality. Sumptuous plush features a velvety feel, warm breathable fabric for year-round use. 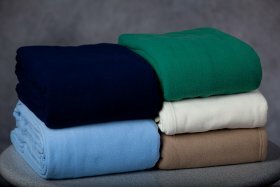 An array of stylish colors to complement your bedding. 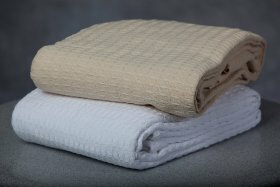 Deluxe Plush Blankets contain 100% Nylon Flocking on Polyurethane – compares to Vellux – Warmth without weight Hypo Allergenic velvety Soft – Easy Care with Durability. To clean, machine wash in warm water with like colors. Do not use bleach. Tumble dry on low heat. 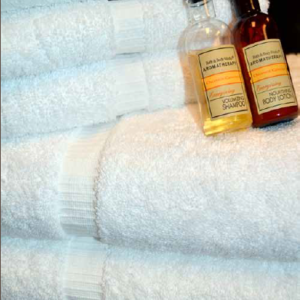 Riteway Linens strives to bring you the best product at the best prices. With our wholesale advantage you are able to buy in bulk. 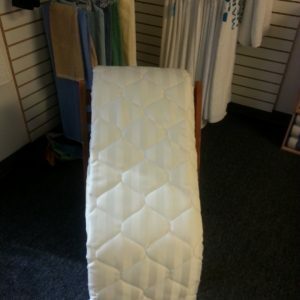 Deluxe Plush King Blankets wholesale prices ensures you get a premiere product at a discount price. This is one of many reasons that separates us above other linen providers. If you have any questions regarding the Deluxe Plush Blankets please contact us.